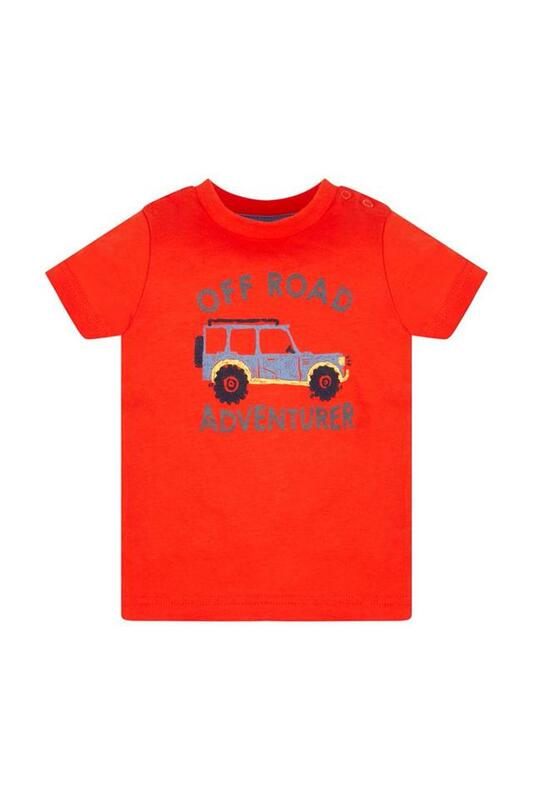 Give your little son a complete makeover by letting him wear this t-shirts from Mothercare . It is adorned with printed pattern and it looks all the more appealing with round neck and short sleeves . 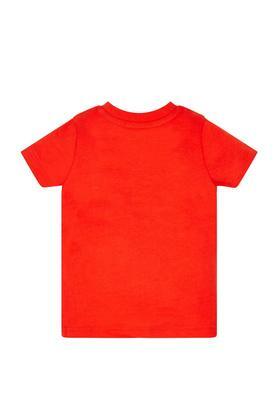 Besides , it will offer a soft touch against his skin owing to the use of a good quality fabric . The cool and trendy design of this t-shirt is sure to make it your son's favorite . He can team it with a pair of jeans and shoes to complete his casual look .